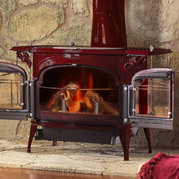 The heat generated by a Vermont Castings® remarkable Sequoia EPA wood burning fireplace is just the beginning. 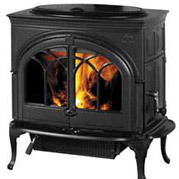 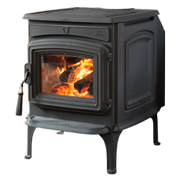 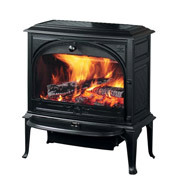 Meeting Washington state emissions standards, EPA Phase II certified and featuring clean-burn technology, the catalytic Sequoia can heat up to 2,500 square feet of your home as efficiently as a wood stove. 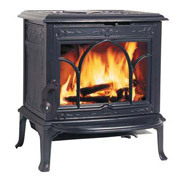 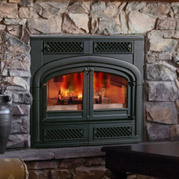 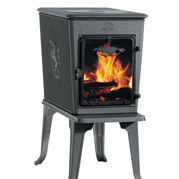 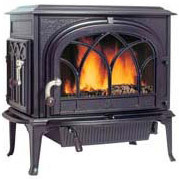 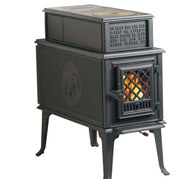 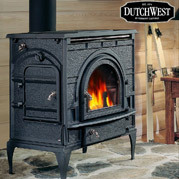 It’s a new tradition in fireplace design and it’s only available from Vermont Castings.